Holiday Music with ASO this weekend! 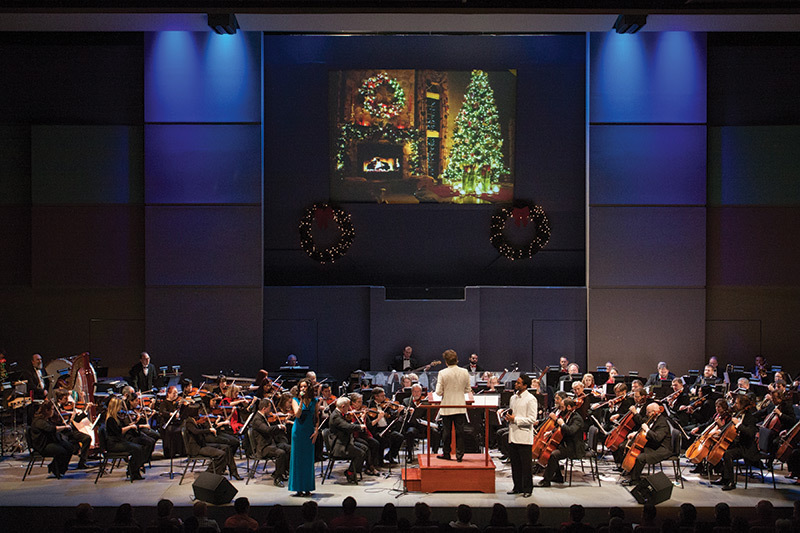 The ASO’s most popular and longest running tradition brings holiday cheer to music lovers of all ages. Featuring holiday music you know and the best artists from around the state – and beyond! – this concert is an ASO favorite and the best way to settle in to the most wonderful time of the year with the whole family! 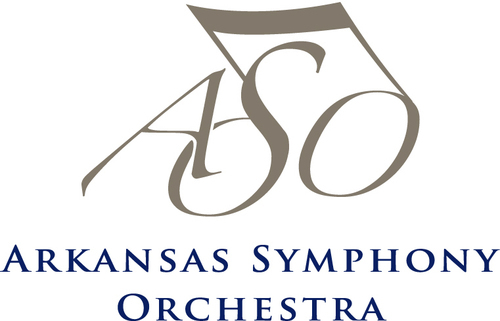 The ASO, under the direction of Associate Conductor Geoffrey Robson, will showcase holiday favorites like Joy to the World, Silver Bells, and Silent Night, seasonal orchestral classics from Bach and Gabrieli, children’s choir, the gospel vocals of Vickie Woodard, and special guest Bonnie Montgomery on vocals and guitar. The concerts are at the Connor Performing Arts Center on the campus of Pulaski Academy. 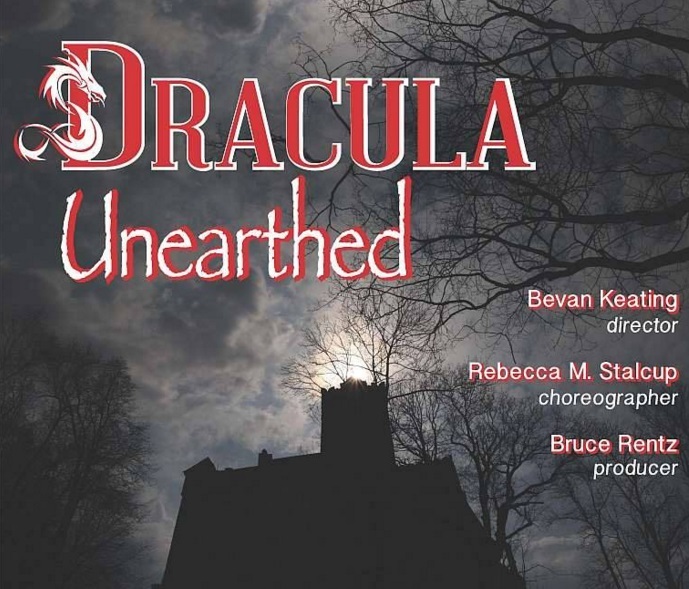 They start at 7:30pm on Friday and Saturday and 3pm on Sunday. Congressman French Hill will be a guest conductor of the Little Rock Wind Symphony for the band’s Christmas concert 7:30 p.m. Thursday, December 10 at Second Presbyterian Church, 600 Pleasant Valley Drive, Little Rock. Rep. Hill is the recipient of the conductor’s baton, which was auctioned off this summer at the band’s annual Flag Day concert. Hill will lead the performance of “Sleigh Ride” by Leroy Anderson. This child-friendly concert includes other holiday favorites, including the LRWS’s traditional presentation of “O Holy Night”, this year sung by soprano soloist Suzanne Loerch. The delightful Roberts Elementary School Children’s Choir returns to entertain and the LRWS Brass Choir will feature prominently on the program. The concert will conclude with the audience sing-along. Music Director Israel Getzov conducts. T he Arkansas Symphony Orchestra, Philip Mann, Music Director and Conductor, presents the finale of the 2014-2015 Intimate Neighborhood Concerts series with Baroque by Candlelight on Thursday, May 14, 2015 at 7:00 PM at the Trinity Episcopal Cathedral, 321 310 W 17th St, Little Rock. The candlelit concert features masterpieces of the baroque era by Handel, Bach and Vivaldi with piccolo soloist Gabriel Vega. The Intimate Neighborhood Concerts series is sponsored by the Stella Boyle Smith Foundation. Originally written for “small flute” and probably performed on the high-pitched sopranino recorder, Vivaldi’s concerto is a perfect fit for the modern piccolo. Vivaldi puts the instrument through paces of extreme virtuosity in the outer movements and features a lyrical central largo. 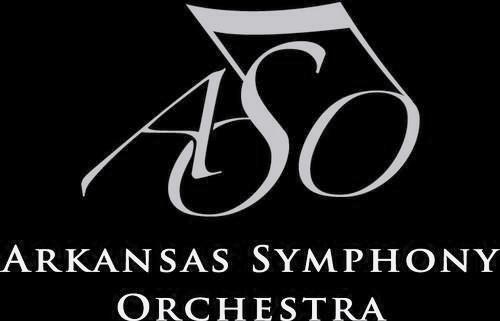 Tickets are $25; active duty military and student tickets are $10 are can be purchased online at www.ArkansasSymphony.org; at the Trinity Episcopal Cathedral beginning 60 minutes prior to the concert; or by phone at 501-666-1761, ext. 100. The Stella Boyle Smith Intimate Neighborhood Concerts Series is a wonderful opportunity to enjoy fantastic music in gorgeous, acoustically unique venues around Little Rock. The concerts offer a special, intimate performance where patrons can get up-close and personal with musicians in chamber orchestra ensembles performing pieces in the settings intended by the composers. In addition to hearing these beautiful works, concertgoers are invited to mingle with the musicians after the concerts. Originally written for “small flute” and probably performed on the high-pitched sopranino recorder, Vivaldi’s concerto is a perfect fit for the modern piccolo. Vivaldi puts the instrument through paces of extreme virtuosity in the outer movements and features a lyrical central largo. Piccolo soloist, Gabriel Vega, hails from Los Angeles and graduated from the prestigious Manhattan School of Music. Gabriel joined the ASO in 2009, and performed movements from Vivaldi’s piccolo concerto on the ASO’s Children’s Concerts in the 2013-2014 season. Music for Double Reeds in free ASO concert this afternoon at UAMS. The musicians today will be music for double reeds!